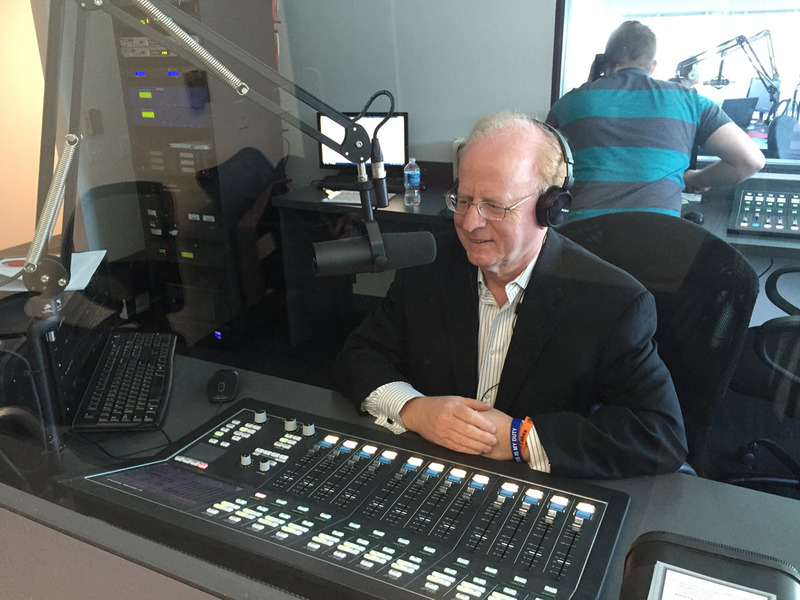 From 2014 to 2016, Paul had the privilege of hosting the Real Estate Today Show on WWDB Talk 860 AM on Sunday mornings. Paul enjoyed talking about real estate with his listeners in the greater Philadelphia and South Jersey areas. Each week, Paul teamed up with local and national experts to provide expert commentary and inform homeowners, home sellers, home buyers, investors and renters about what is going on in the local real estate market. They also tell the “rest of the story” beyond what you read and hear and read about on real estate. The goal of the show was to keep everyone up-to-date on the latest real estate news, information, tips and trends.